The new system was introduced in a ceremony held in Karachi with brand ambassador Moin Khan. 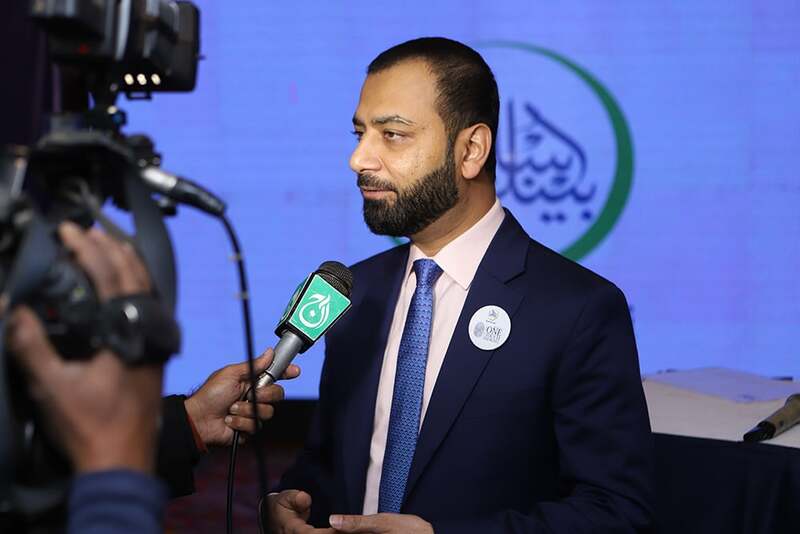 With technologically advanced solutions breaking into the banking industry, BankIslami brings to Pakistan an innovative one-touch banking system; a complete biometric solution which enables users to carry out all transactions with the assistance of a thumb impression. 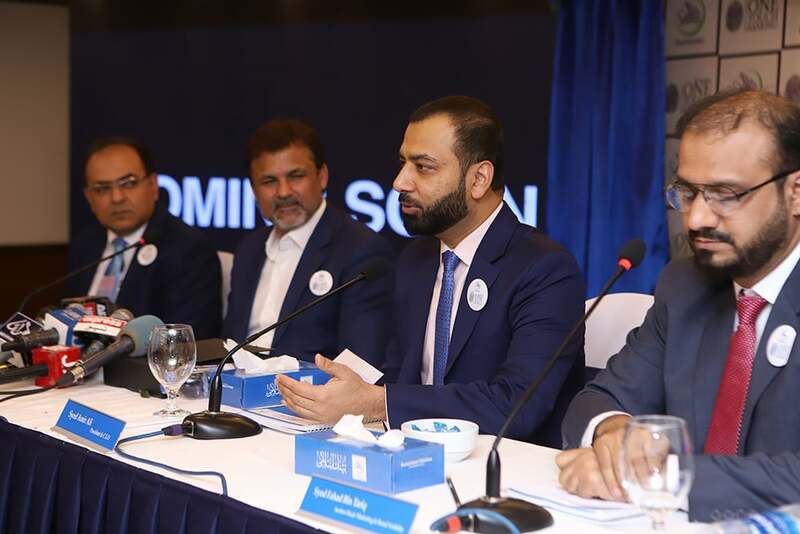 In a ceremony held in Karachi, BankIslami introduced the new system in the presence of the bank's CEO and President along with members of the management and brand ambassador, Moin Khan. BankIslami envisions the one-touch system as a robust mechanism for safe, secure and swift transactions that aim to ensure seamless customer experience and maximum convenience. The facility is aimed at enabling consumers to carry out any transaction in the form of cash withdrawal, inter-bank funds transfers, pay order issuance, payment of utility bills, mobile top-ups and dormant account activations, without the need of an ATM card or cheque book. Present at the launch ceremony, Syed Amir Ali, President and CEO of BankIslami, said, “As we have always endeavored to provide superior value to our customers, we are confident that this time again our comprehensively designed service of biometric solutions will serve its core purpose and make banking easier for our customers like never before as now your thumb is your bank”. 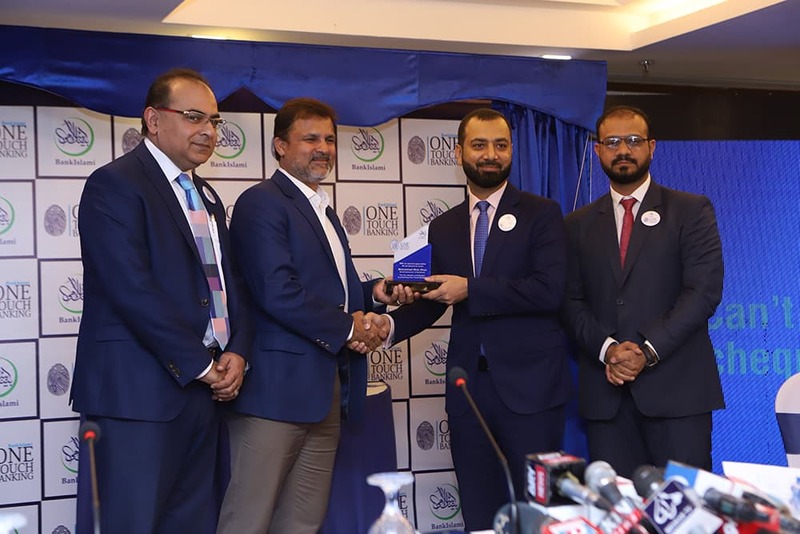 BankIslami has been pioneering biometric banking solutions since its inception for which it has also been acknowledged as the 'most innovative banking solutions provider in Pakistan' by International Finance Magazine. The bank’s products and services such as biometric ATMs, cardless ATMs and newly launched one-touch banking systems are a testament to the bank's focus on innovation. The Bank assures that it will continue to focus on technological shifts and transformations that the world is adapting to serve customers better with each passing day. This content is a paid advertisement by BankIslami and is not associated with or necessarily reflective of the views of DAWN.com or its editorial staff.